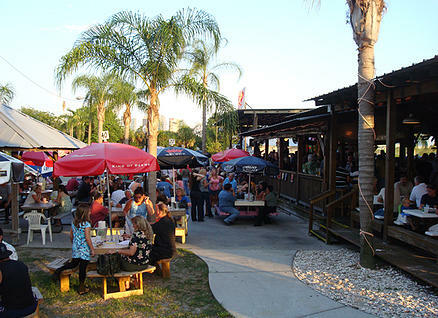 Located in the heart of Tampa the marina, deck, and tiki-hut is the perfect on-the-water location for the camp. 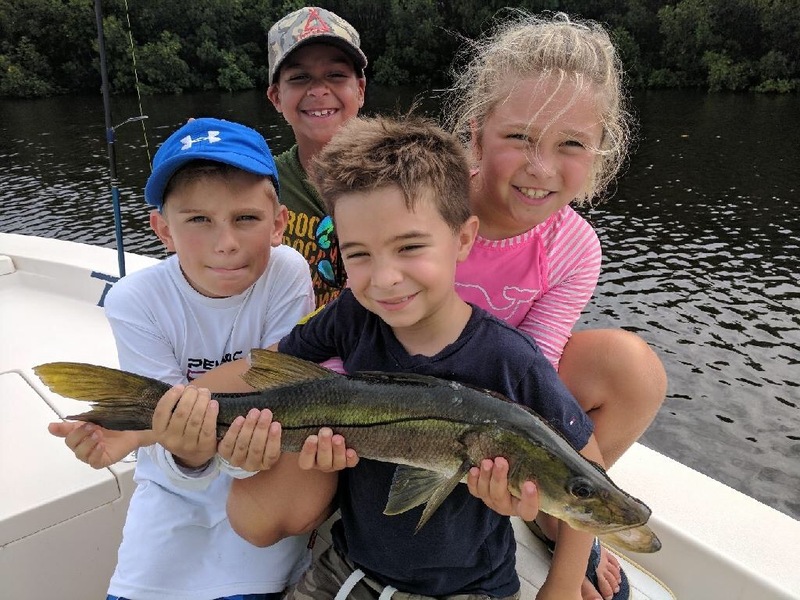 It provides quick access to excellent fishing grounds in Tampa Bay as well as perfect facilities for a great learning experience off the water. 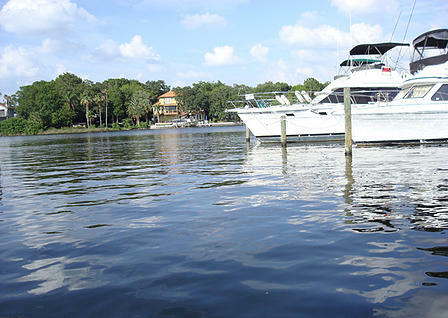 Want to stay up to date? Subscribe for udates!